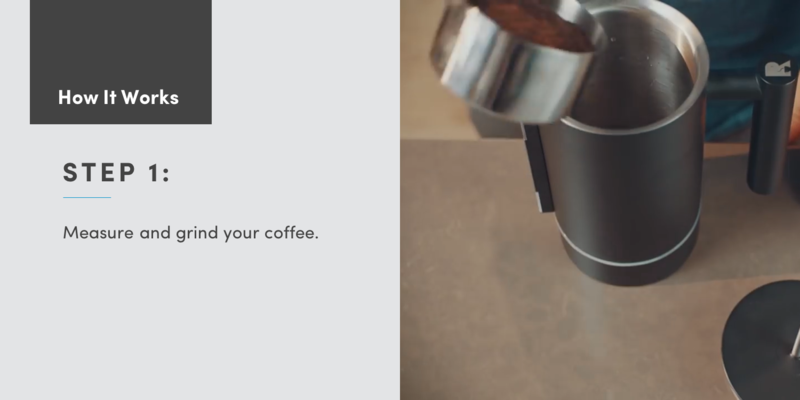 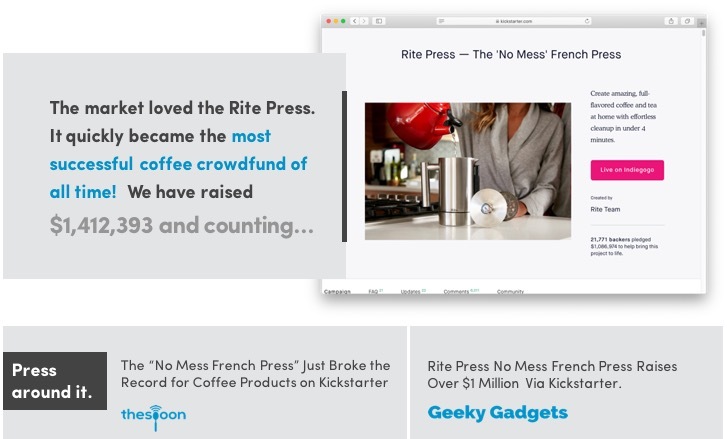 The most successful coffee product crowdfund ever. 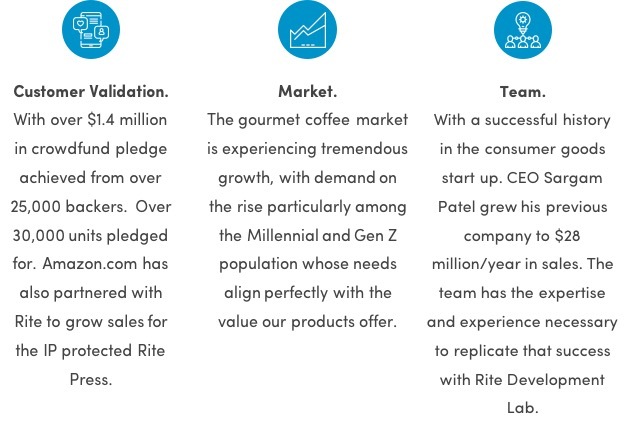 We are looking for investors passionate about coffee on a limited basis. 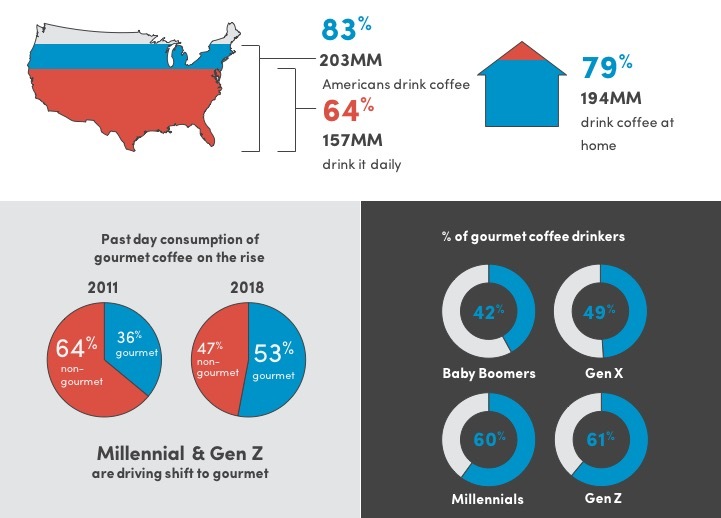 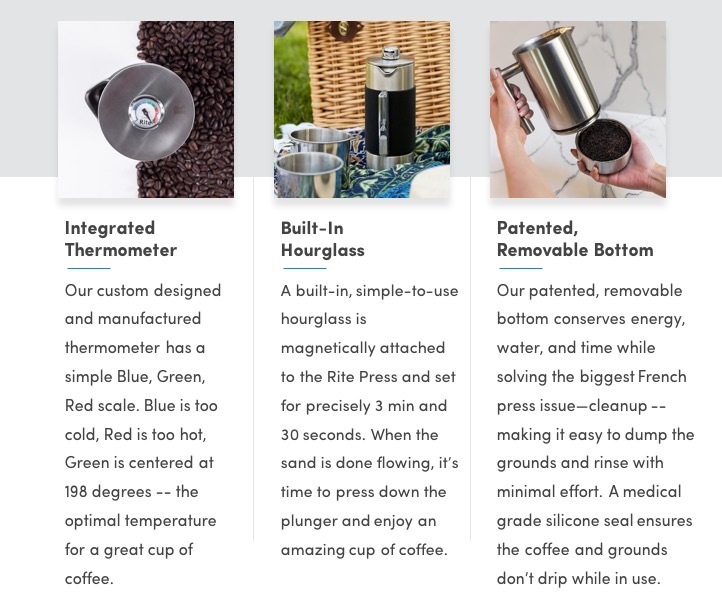 Our line of products is changing at home coffee for the better, we would love to have you join us in driving that change. 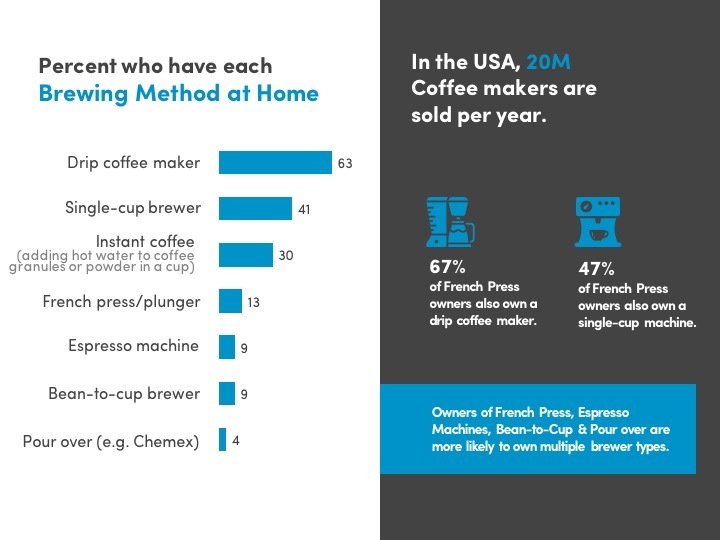 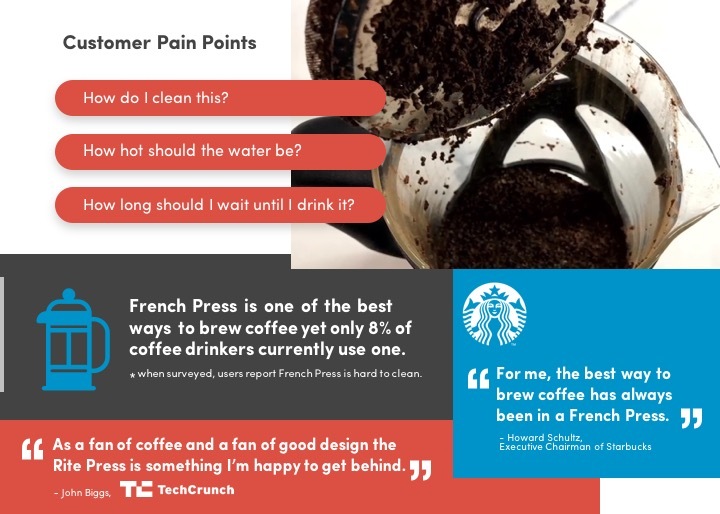 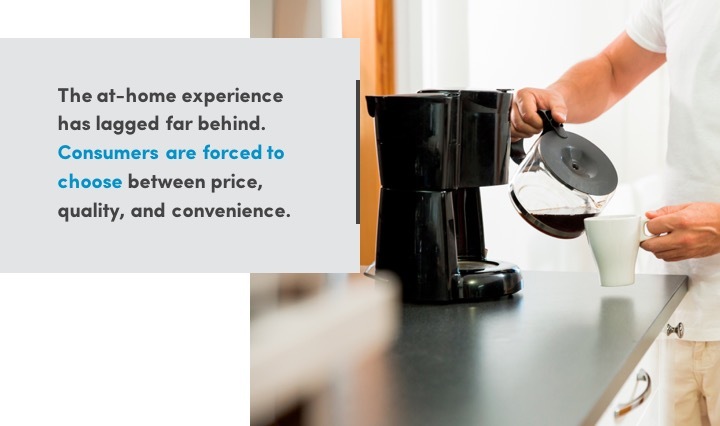 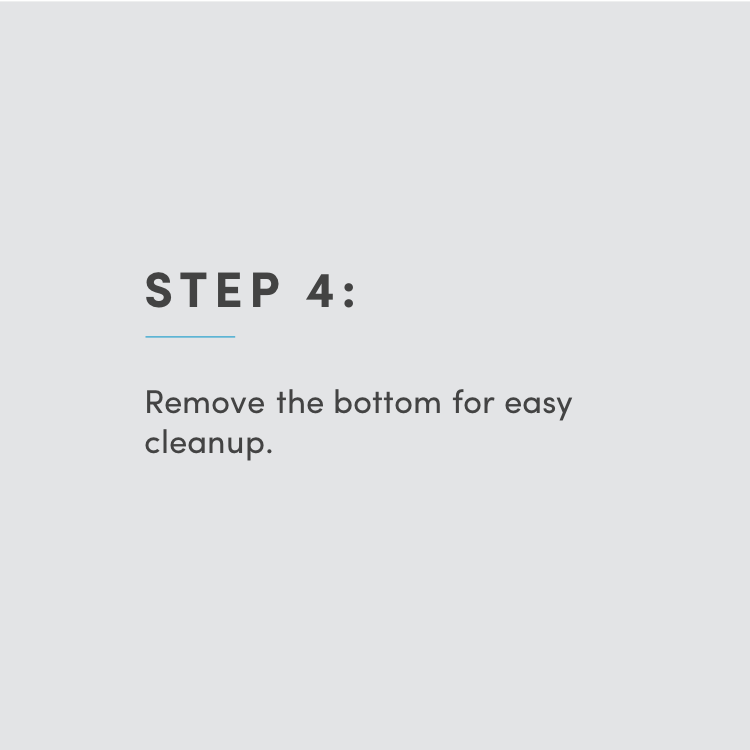 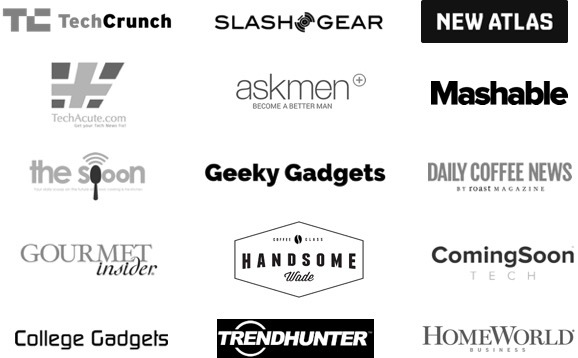 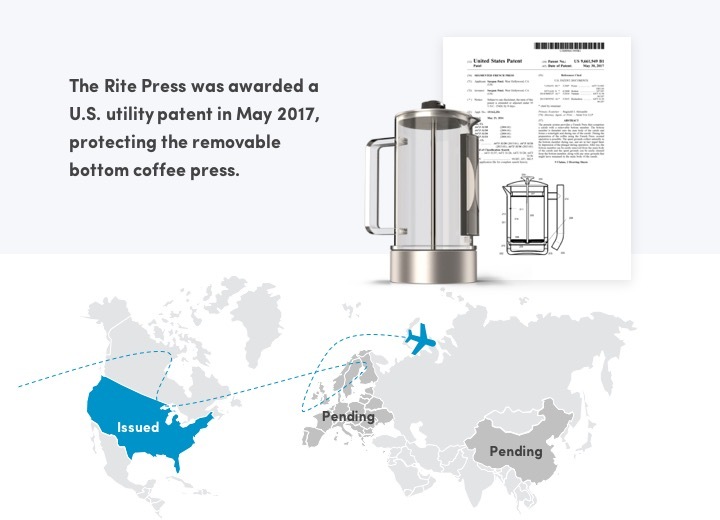 With Rite Press, coffee aficionados are no longer forced to choose between price, quality, and convenience. 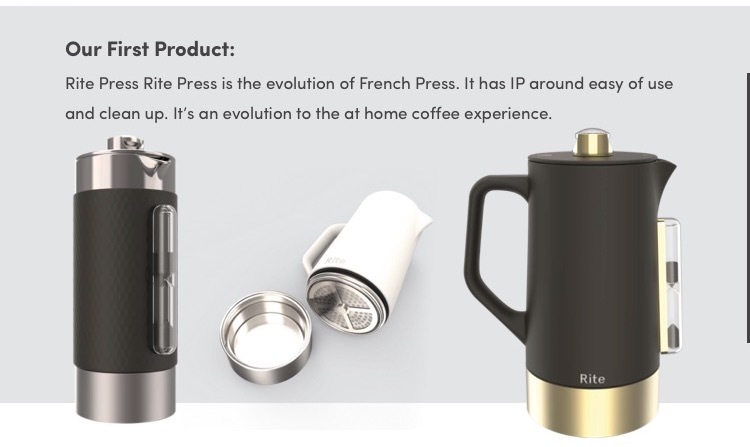 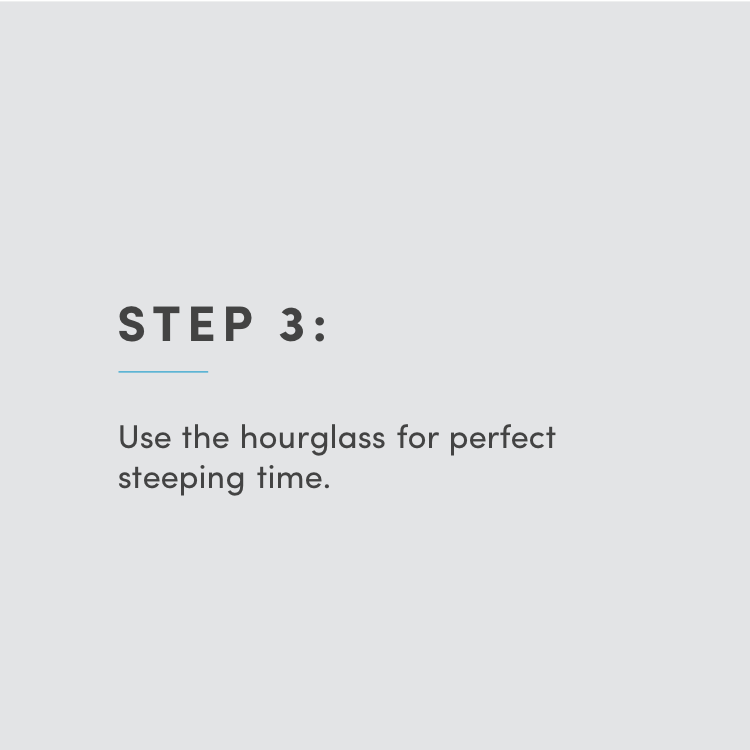 Rite Press delivers an exceptional experience that offers the ritual without any of the headaches of making great coffee at home. 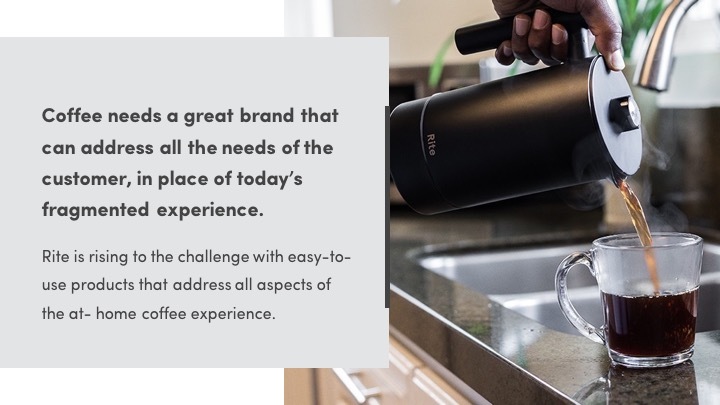 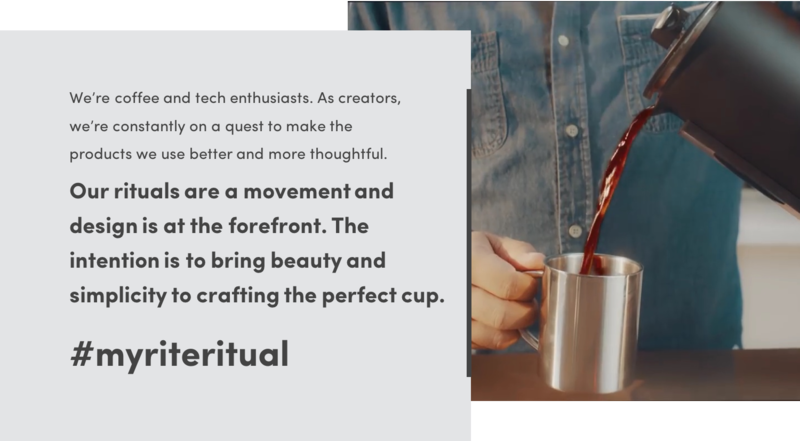 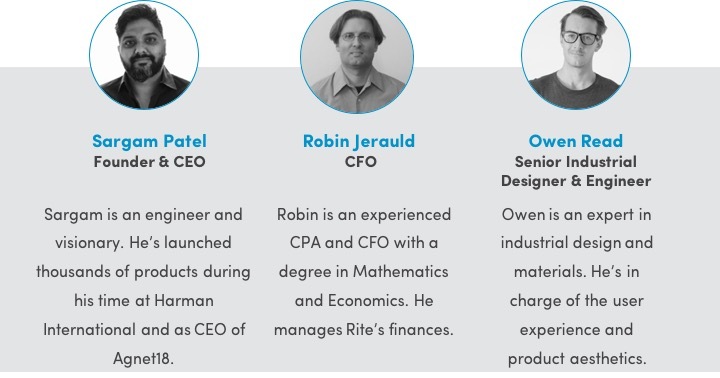 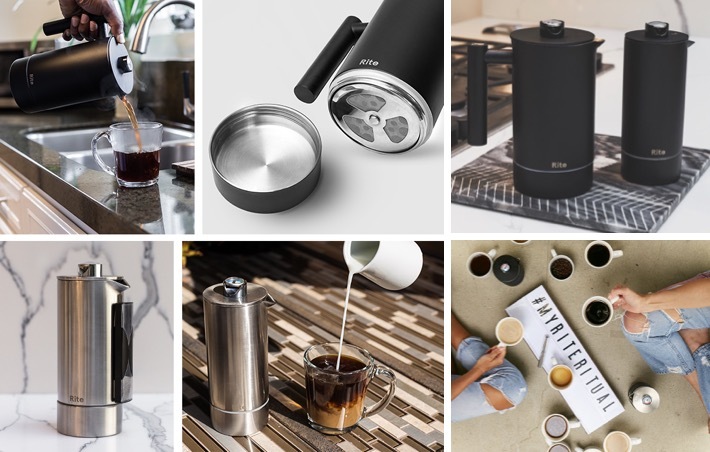 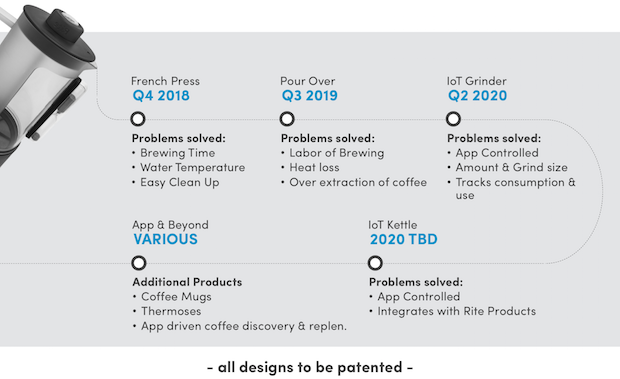 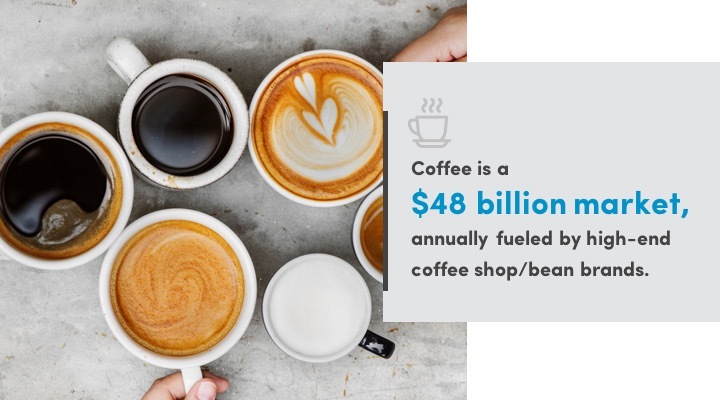 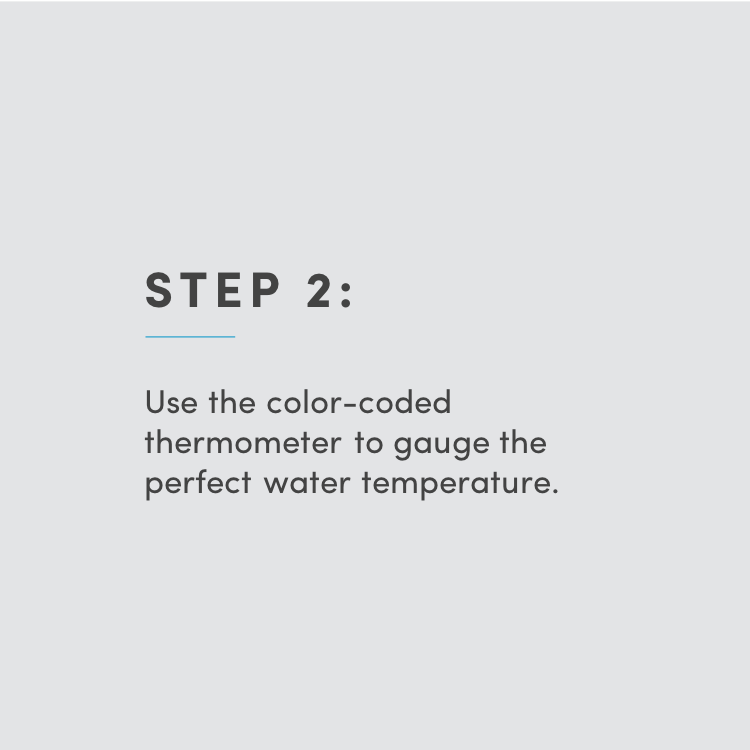 The Rite team is made up of coffee and tea enthusiasts, engineering nerds, design devotees, and brand creatives on a mission to bring beauty and simplicity to crafting the perfect cup.